MAHO GIRLS PRECURE! Original Soundtrack 2 Precure☆Magical♡Sound!! MAHO GIRLS PRECURE! Original Soundtrack 2 Precure☆Magical♡Sound!!魔法つかいプリキュア! オリジナル・サウンドトラック2 プリキュア☆マジカル♡サウンド! !Mahoutsukai Precure! 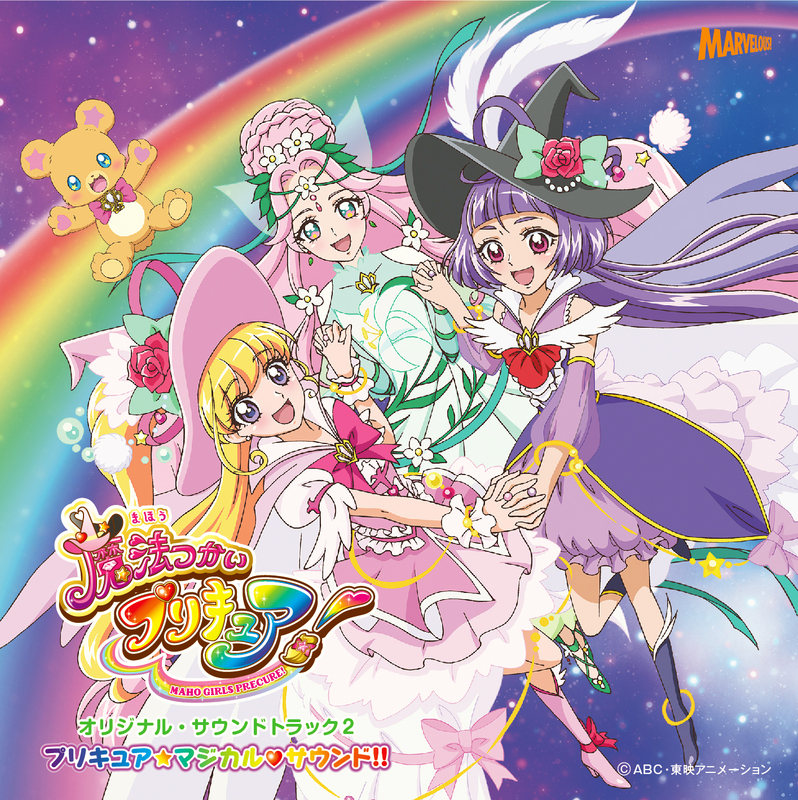 Original Soundtrack 2 Precure☆Magical♡Sound! !